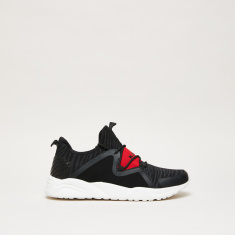 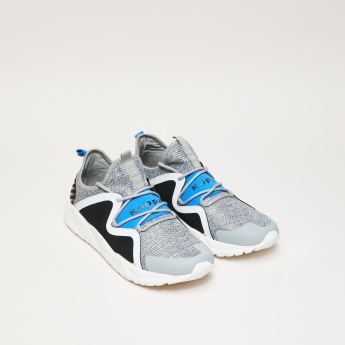 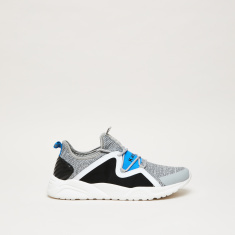 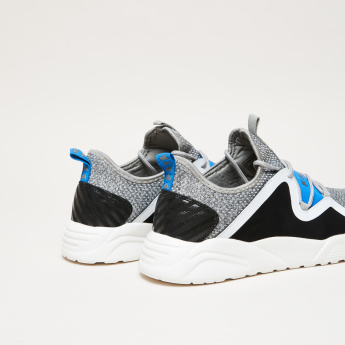 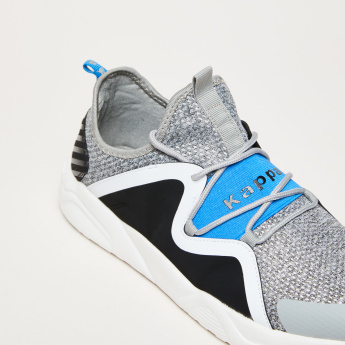 Designed by the best, these walking shoes from Kappa ensure you stay comfortable when you step out. 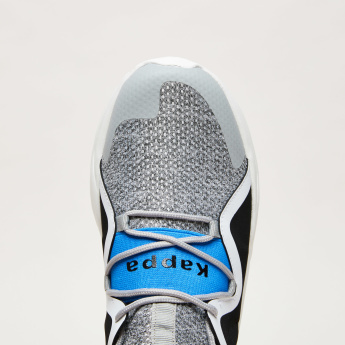 The mesh makes of the pair offers breathability. 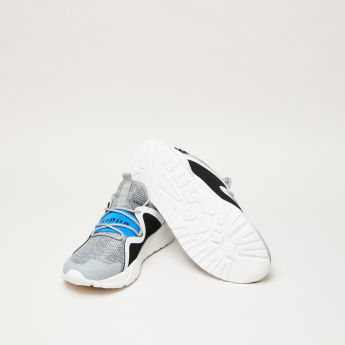 Owing to the lace-up closure, the shoes lend the desired fit.